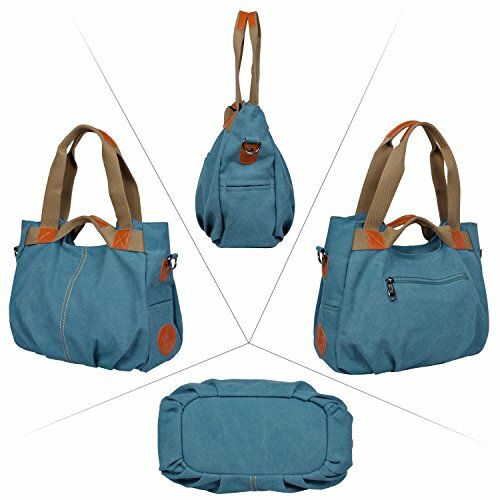 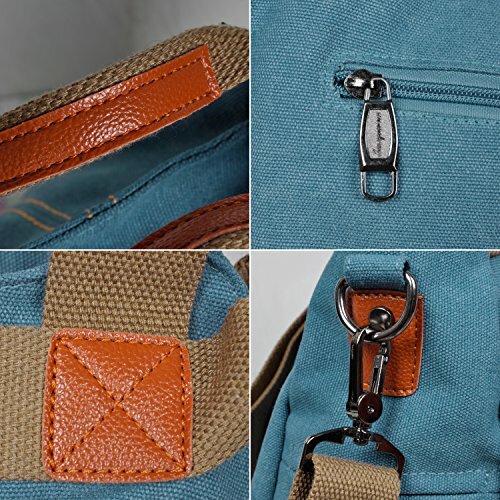 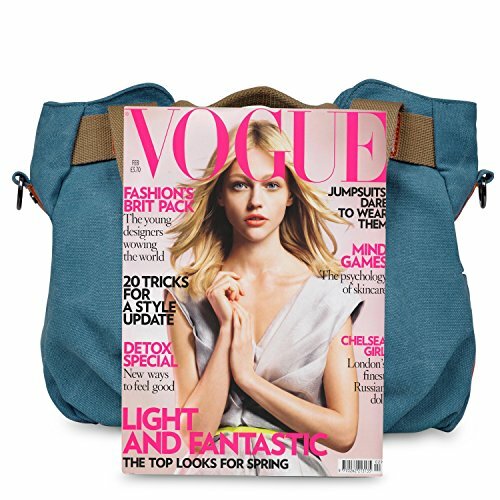 Material: high quality canvas & leather, waterproof and scratch-resistant; Lining: cotton cloth. 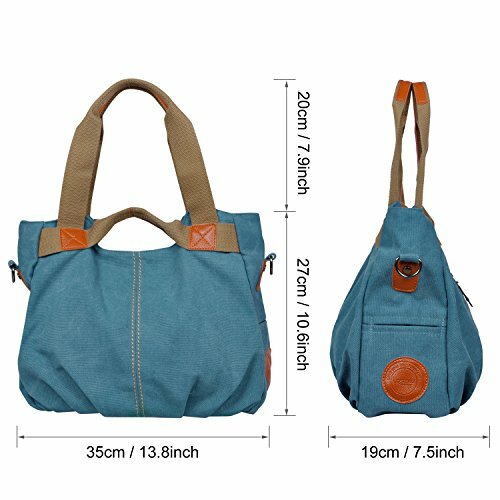 Approx Dimensions: 14" L x 10" H x 6" W; 25.8" shoulder drop. 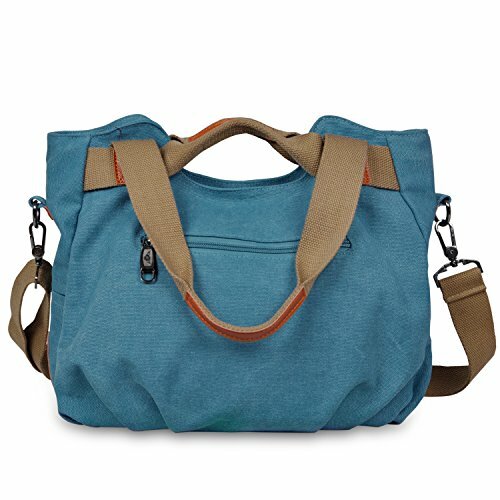 Capacity: 15L (fits up to 13" laptop, ipad, kindle). 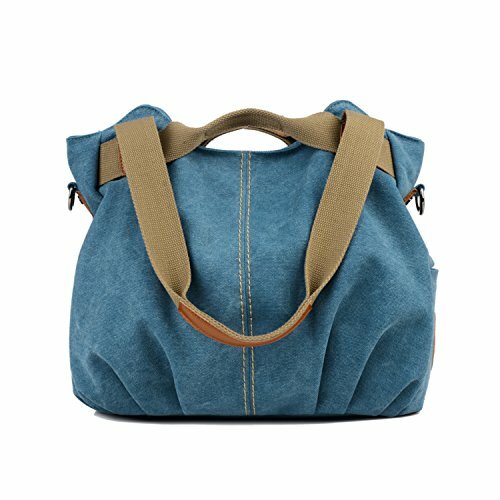 High quality nylon zipper,it will be used long life.Surrounded by two additional pockets on both sides for top-quality organization. 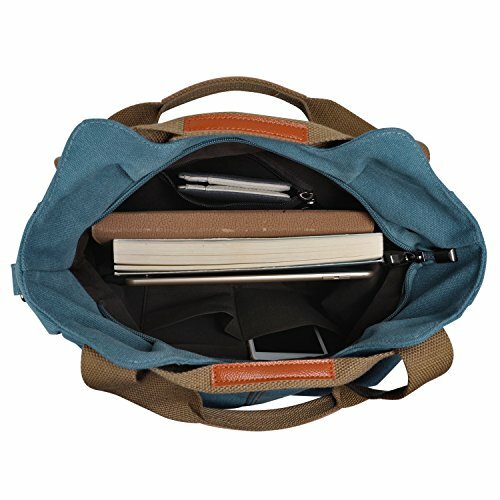 Adjustable shoulder strap for easy and comfortable carrying, the main zip compartment fit for A4 size files, 13'' laptop and other essentials.